One for every game before they ruined the series. 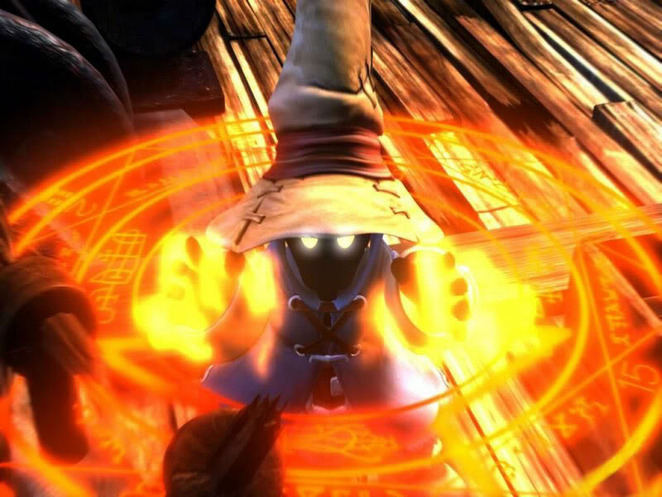 The quintessential black mage. Vivi combines all that is adorable with the firepower to level a town. Innocent and courageous, Vivi is willing to go to any length for his friends. He will fight to last and sacrifice everything to help save the world. 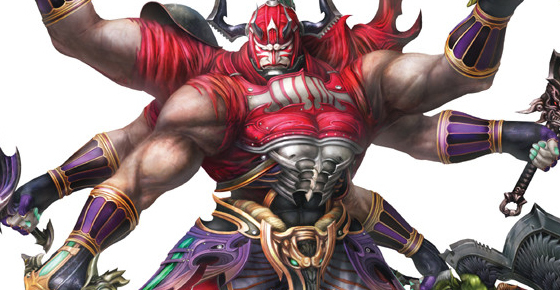 Gilgamesh is simply the best recurring character in the Final Fantasy series. 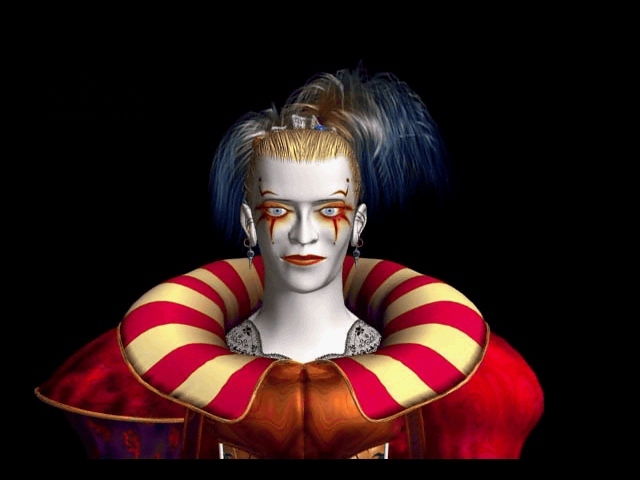 From his transvestite monologue in FFV to his manifold fakeout in FFXII he is the series’ embodiment of mischief. Psychotic to the max. Best. Villain. Ever. 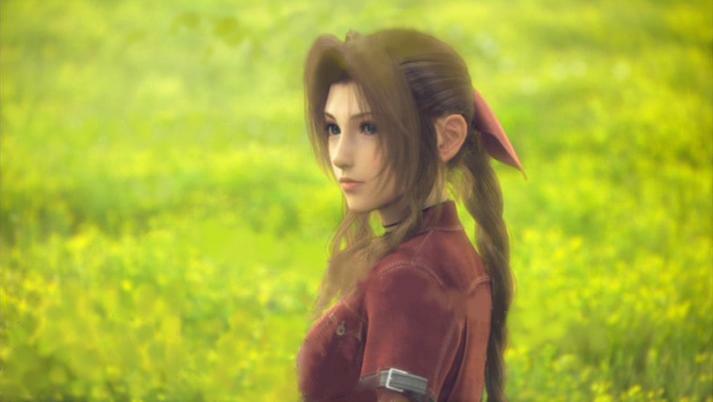 FFVIII is divisive among fans of the series and the inclusion of Quistis in this list will no doubt be no different. 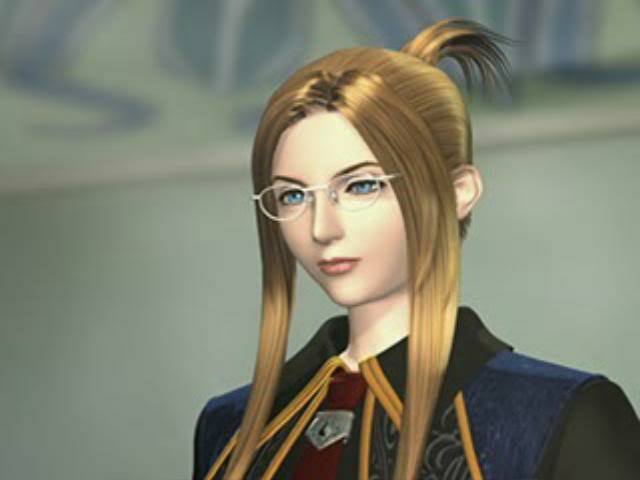 Quistis is one of the few bright spots in the misery of VIII. The SeeD Instructor is level-headed and rady for business, but always ready to see the lighter side of the apocalypse. The world’s fluffiest philosopher. Red’s age and wisdom make him a wise and welcome addition to the party. Plus he’s adorable; although if you said that to he’s face he’d likely maul you. Norman Bates eat your heart out. 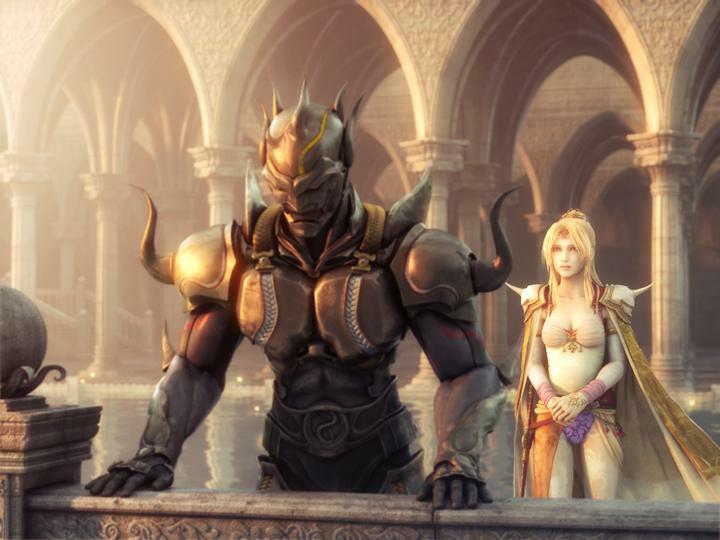 Midgar’s number one badass just wants his mommy and he’s prepared to tear the world apart for her. This platinum blonde psycho would slice you in half with his Masamune as soon as look at you. While Cecil might not be the most fun to be around, his quest for redemption is one as old as time. 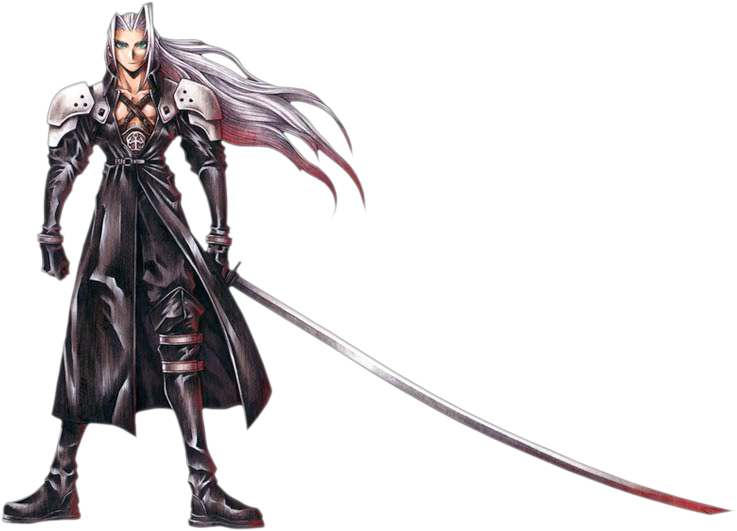 During the course of FFIV he literally goes from dark and shady to white knight. As heroes go, you’d be hard pressed to find a better one. I’ve always found a healthy amount of delusion a very attractive quality in a protagonist. 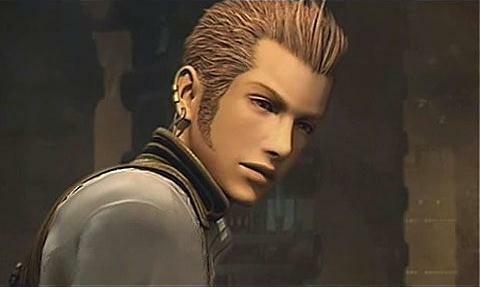 Convinced that Final Fantasy XII is The Balthier Show feat. Everyone Else, this sharpshooting skypirate cuts a swathe across Ivalice plundering hearts and booties. Er… that came out wrong. Black mage extraordinaire and the owner of Spira’s biggest belt collection. 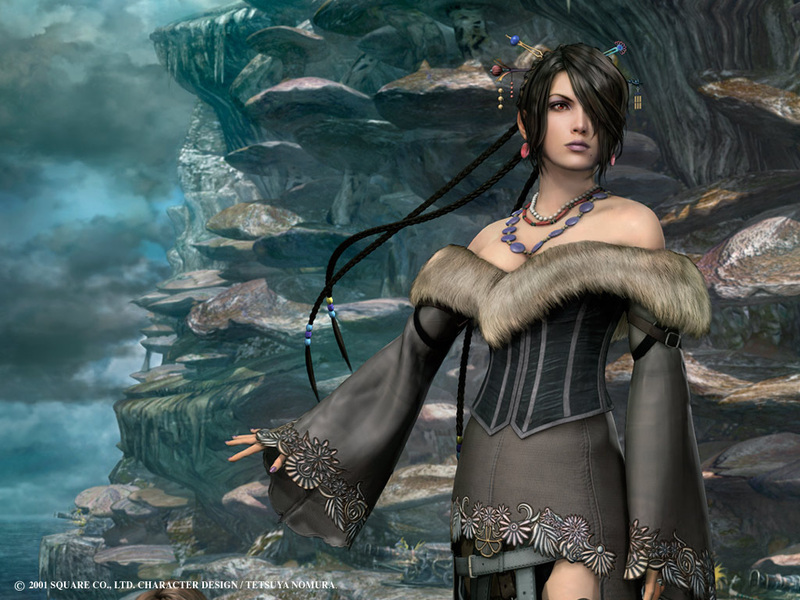 Lulu is an ice queen with a heart of gold, ready to lay down her life for her summoner and eventually for Wakka too. The less said of her affinity for plush toys the better. A man with a past you say? With a big secret? No. 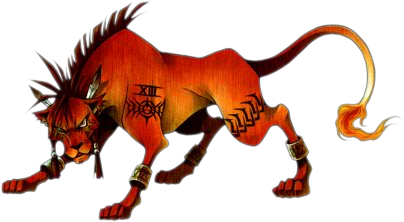 Auron is not a man with a past and a big secret. 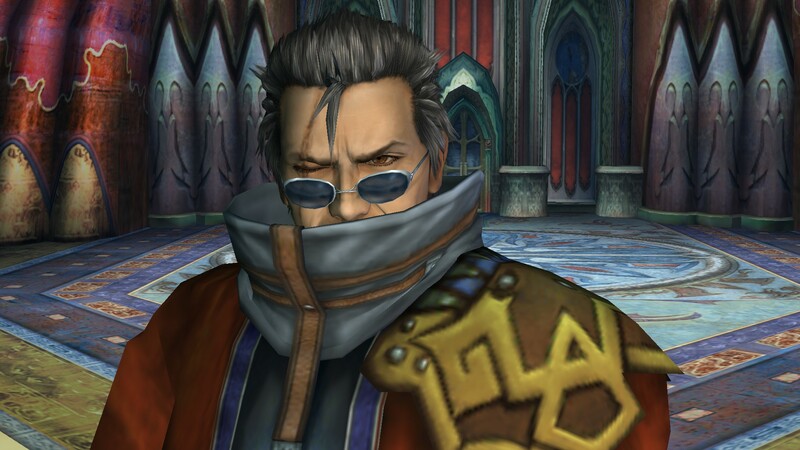 Auron is a man with a shady past and a colossal jar of big secrets. I love a good mysterious mentor. See: Giles Comma Rupert. 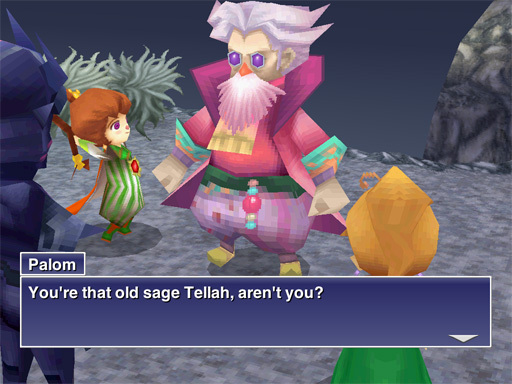 Tellah’s biggest contribution to the Final Fantasy series and indeed to gaming at large is the above quote. In one of the industry’s most notorious translations gaffes, Tellah’s explosion of fury is diluted to mild annoyance, which, incidentally, pretty much sums up Tellah’s magical power. All of my heart. Forever. So, who did we miss? Let us know on Facebook or Twitter.